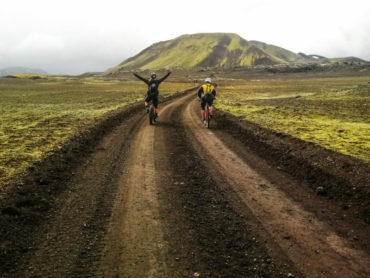 During the period of May through September we organise multi-day tours on cross-country bikes for those who prefer biking on the remote mountain roads in the Icelandic highlands. A 3 days all mountain trip around Mt. Hekla, one of the most active volcanos on earth. 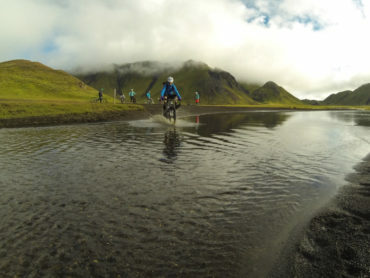 In this 5 days bike tour you will experience some of the most magnificent landscape of Iceland. The trail sits mostly on remote mountain roads in the highlands. A MTB tour that take place on the expedition sailboat “Aurora”. 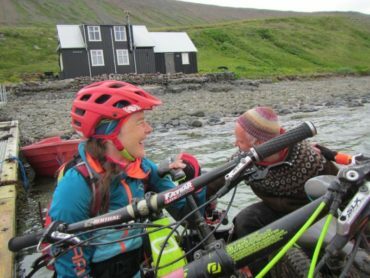 It is suitable for riders that are ready to push themself outside their comfort zone in a true adventurous spirit!